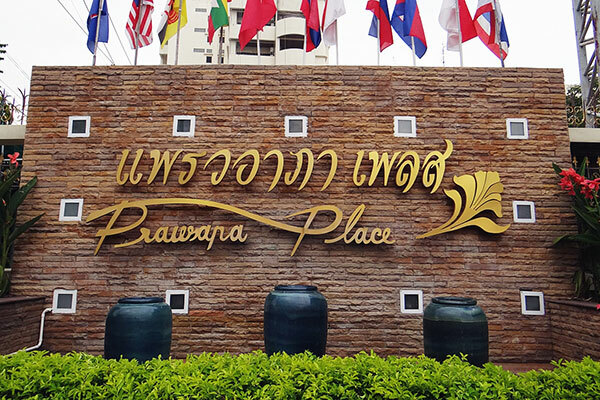 Prawapa Place is the tallest residential building in Ratchaburi. We have provided a residential rental properties in a wide range of selection which are apartment, town houses and commercial building since 1996. Over 20 years of rental service’s experiences, Prawapa Place fully realize and truly understand key customers’satisfaction. 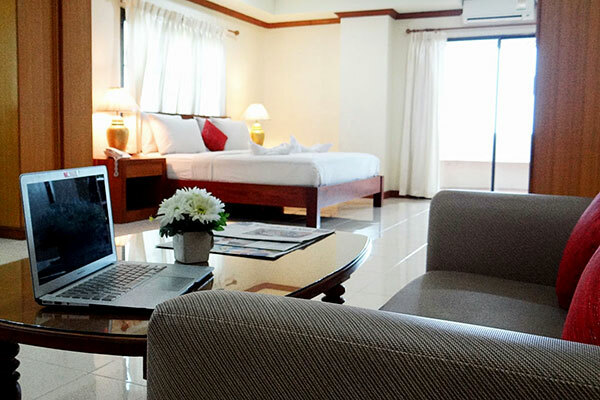 Ideal location, Safety and Comfortable accommodations in An Affordable price are the key brand’s value. For this reason, Prawapa Place is well situated right in the heart of Ratchaburi which surrounded by various city landmarks – Ratchaburi’s Hospital, Ratchaburi’s provincial stadium and Ratchaburi’s Government centre as well as the convenience store(7-11 and Cj’s express), Night street food market and Pharmacy, which is about 300 to 500 meters away. Fully equipped residences right in a heart of Ratchaburi, with a warm and cozy atmosphere at an affordable price.